As you all are well aware, New Found Glory are going to be making their way over to South America in January and they want you to party with them. 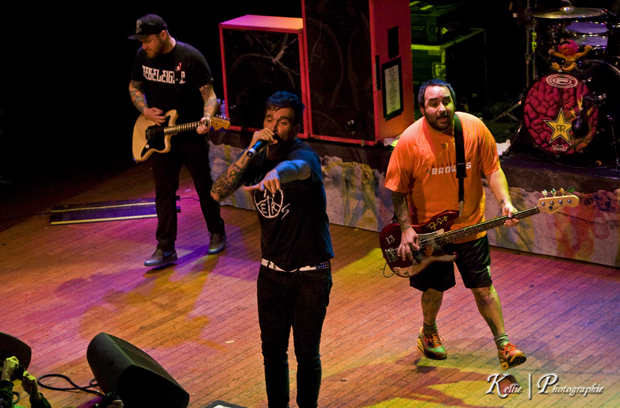 A special surprise from the group has revealed that NFG will be playing more shows then expected! Awesome news for fans over there. These tour dates will happen before the group’s tour with Four Year Strong and Every Time I Die, which can be viewed in the official poster past the jump. Let UTG know if you plan on attending a show and pick up the group’s latest release, Radiosurgery, that’s out now. « THE DROP: Skrillex BBC Mix, New Stuff From Stizreth, Datsik and More!